This app is not approved by, sponsored by or affiliated with Viber Media S.à.r.l. 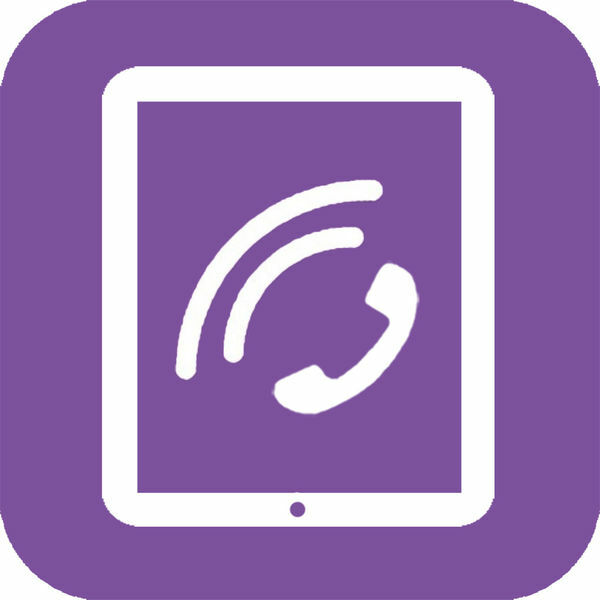 * Videos Guide : Learn the most interesting tips and updates though a long list of videos guide and tutorials for Viber on iPad. 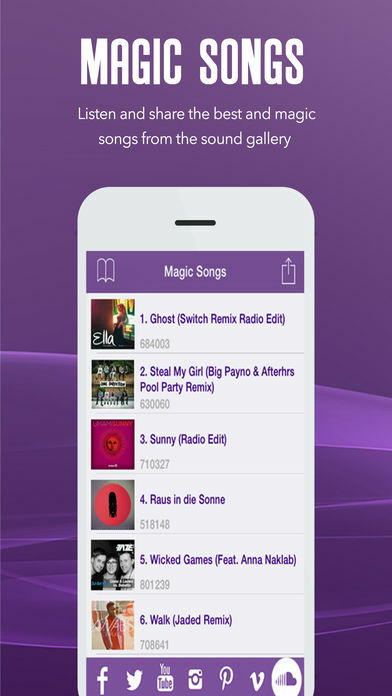 * Magic Ringtones : Listen and share the best and magic songs from the sound gallery. 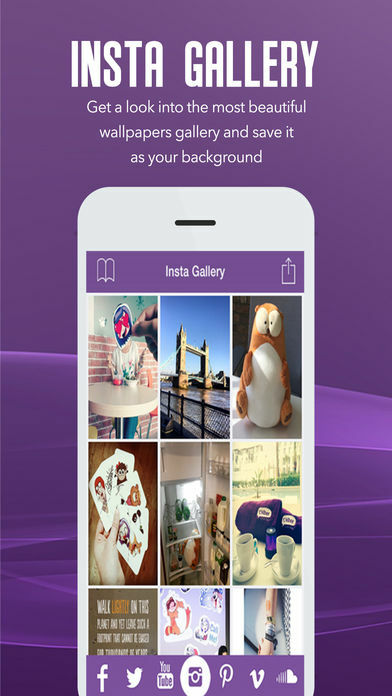 This app is an unofficial version and is not approved by, sponsored by or affiliated with the Viber Media s.à.r.l .